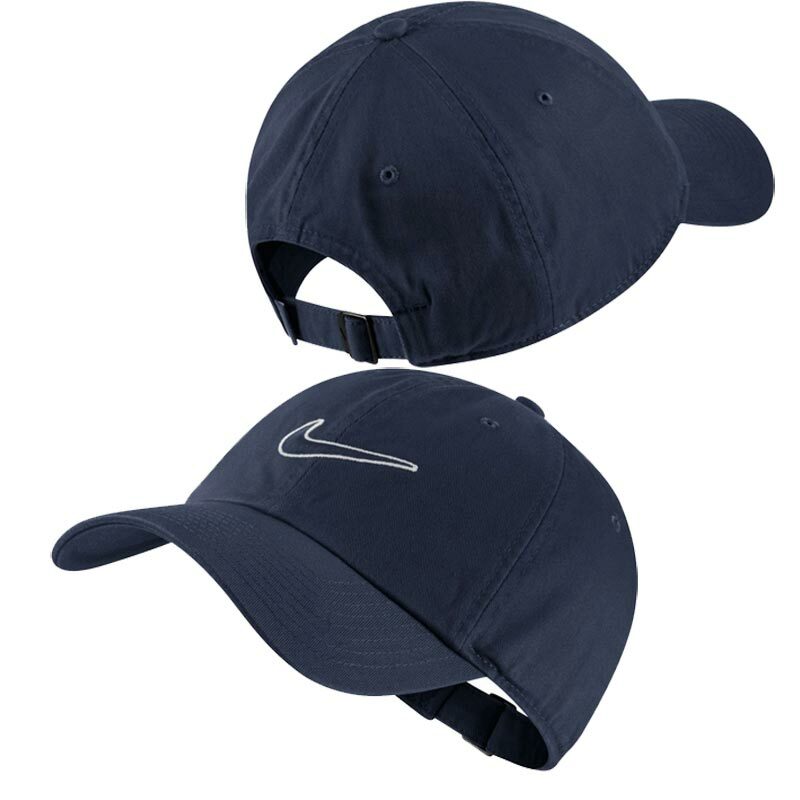 Nike ® Essential Embroidered Swoosh Cap Black is classic and comfortable. 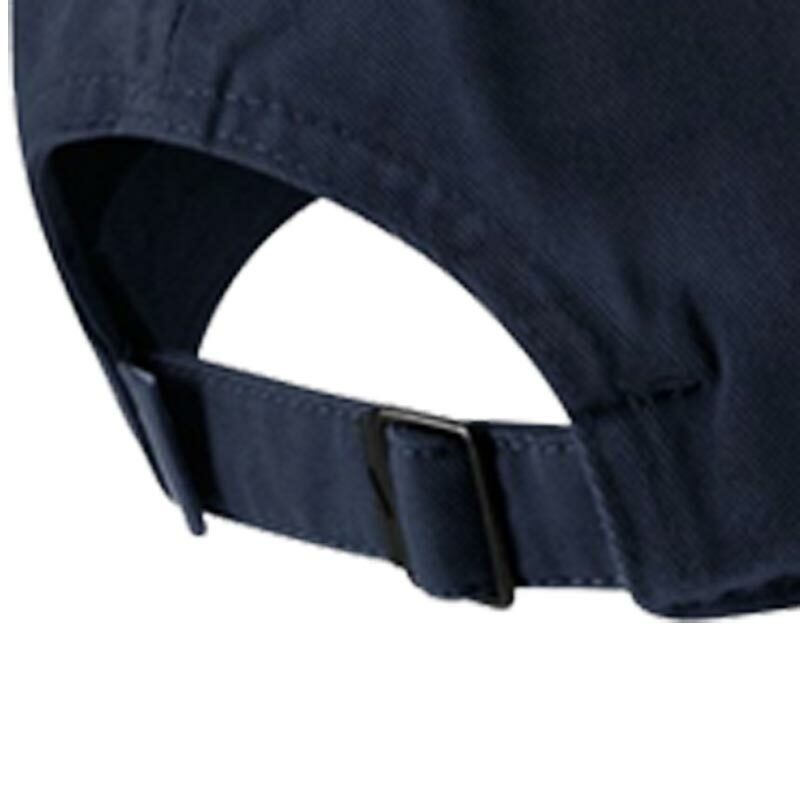 A unisex 6 panel design cap made from cotton twill. Embroidered eyelets for enhance ventilation. 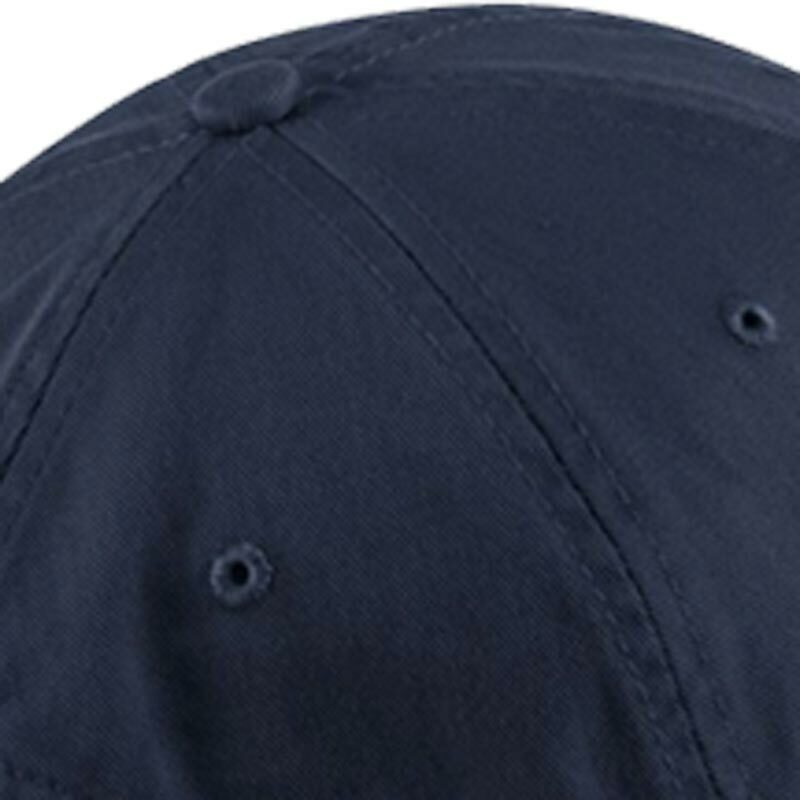 6 Panel design and curved bill offers classic fit.